As of this morning, Minecraft has officially sold more than 8,000,000 legitimate copies on the PC, Mac and Linux platforms. In fact, the exact number of copies sold at this moment of drafting this post is 8,000,351. 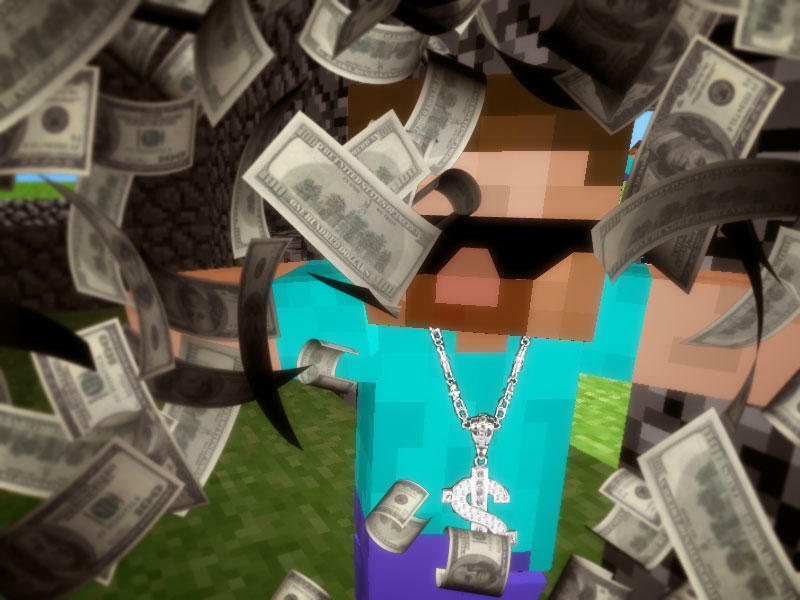 That's more copies of Minecraft legally sold for computer platforms than there are people in the entire nation of Switzerland. And, of course, that number doesn't even take into account the mobile and Xbox LIVE Arcade versions of this indie block breaking success story. It also doesn't bring pirated copies into the picture, either, which likely make up a good chunk of the Minecraft player community. To say that Minecraft has simply been successful is a massive understatement. This game has not only redefined what gaming can be, it has given a new sense of purpose to the independent gaming market. I'd argue that more players are aware of smaller games and their developers thanks to the efforts of Markus "Notch" Persson and the team at Mojang. Minecraft made indie gaming bigger. It made PC gaming bigger. And, in a lot of ways, it's made the gaming industry bigger. Minecraft is being played by adults, children, whole families and classrooms. This thing has become mega-popular. The scary part? It's still growing. Between the time I started and finished writing this post? More than 500 people bought a copy of Minecraft. Seriously.